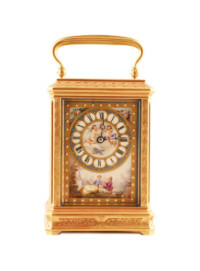 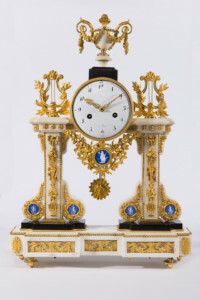 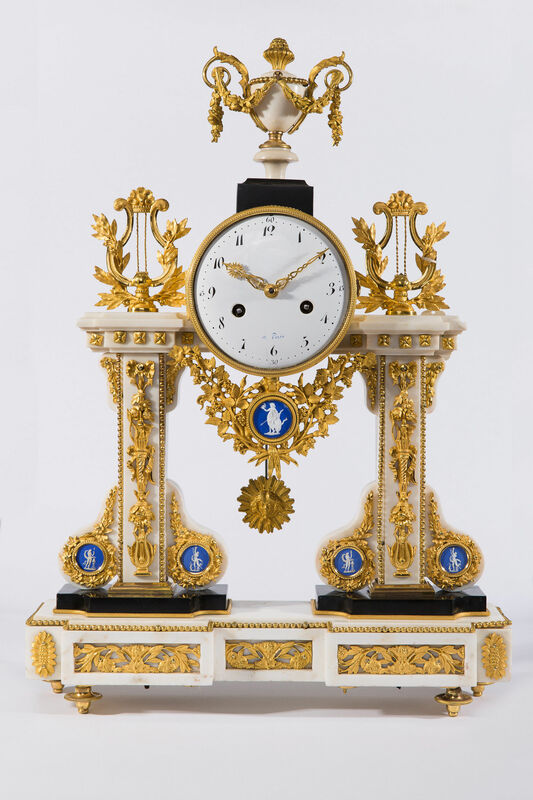 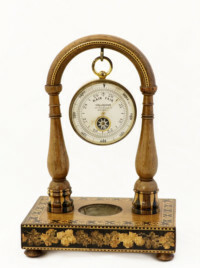 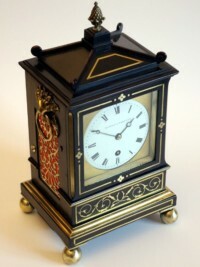 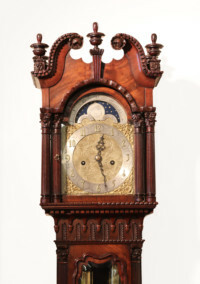 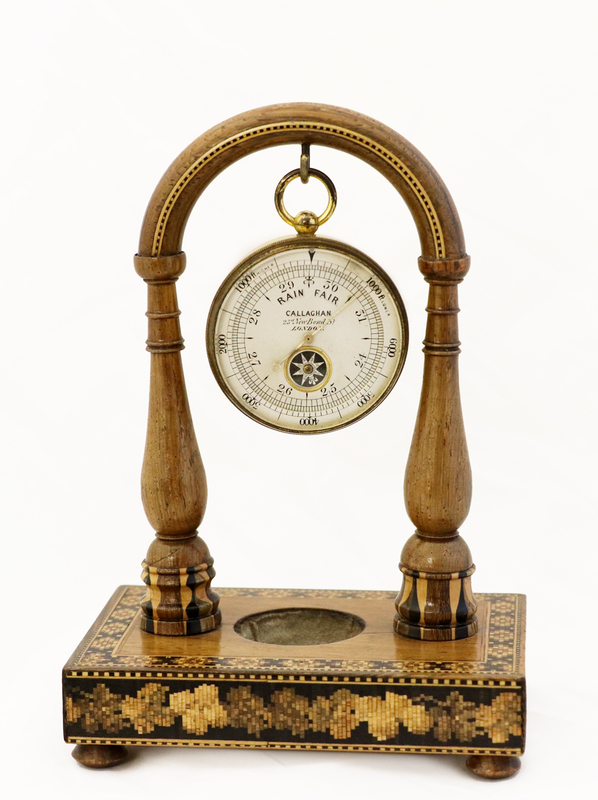 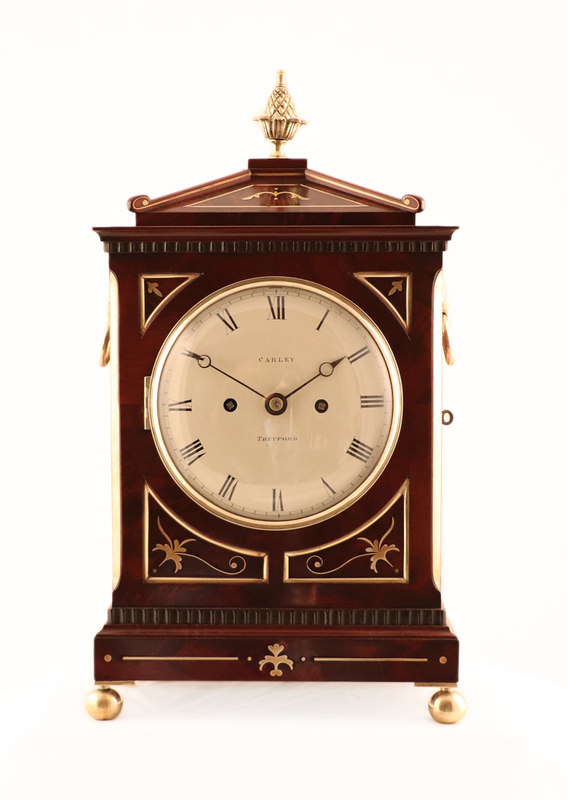 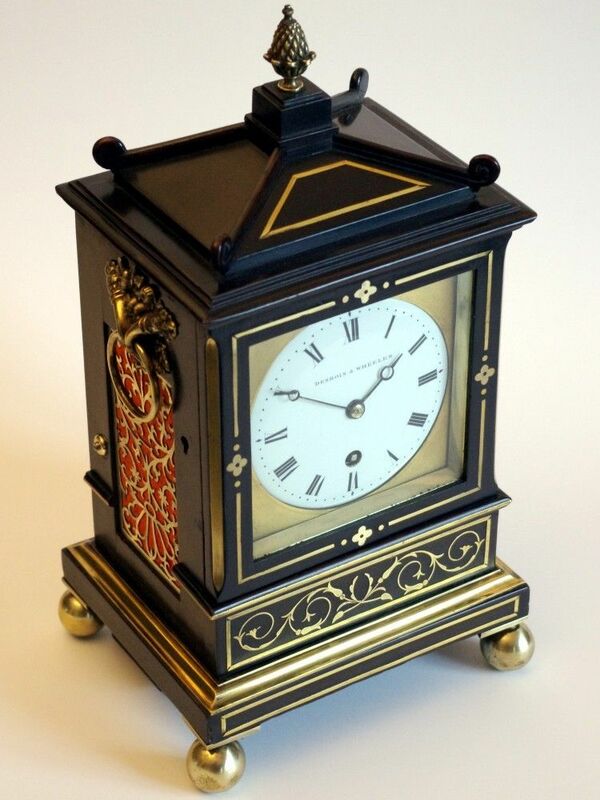 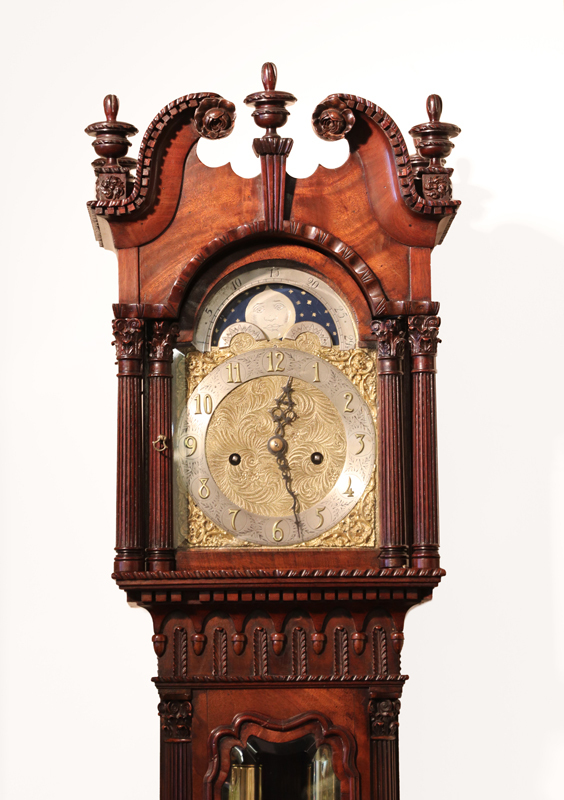 Horological workshops has been selling and repairing fine antique clocks and barometers for 50 years. 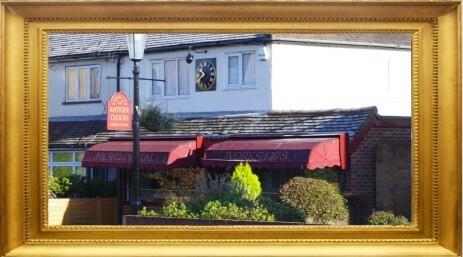 Michael is semi-retired and in 2019, our business will continue to operate in a slightly different way. 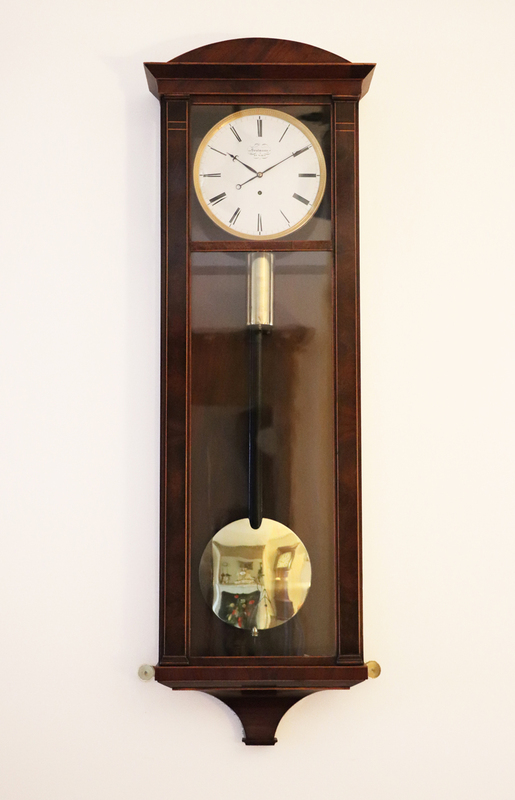 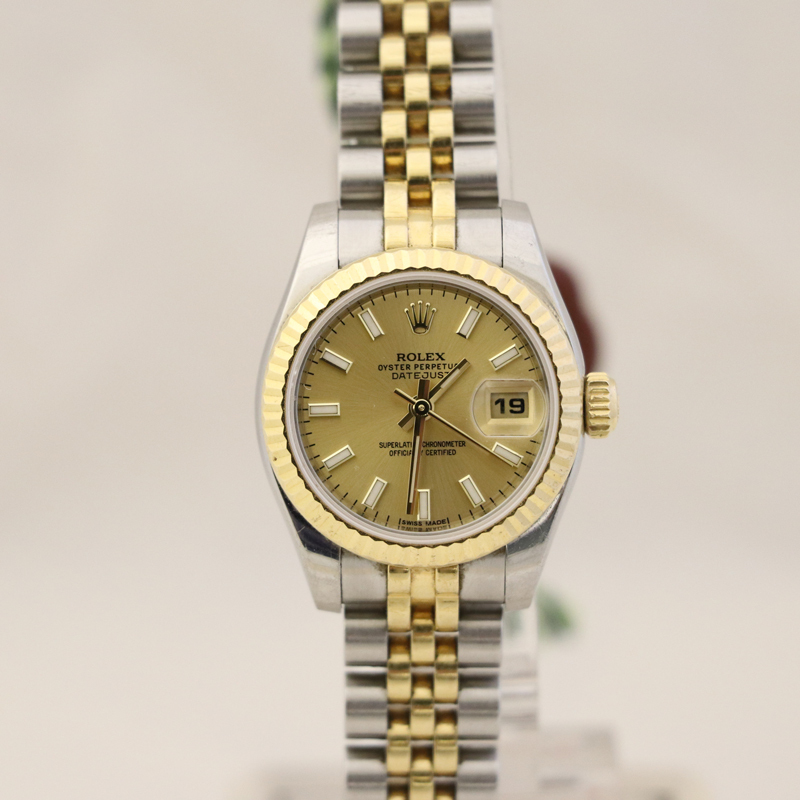 We are open every Wednesdays, 9am-5.30pm, for our customers to either bring in or collect their clocks. 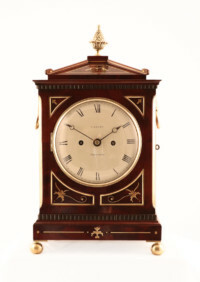 If you are looking for something in particular or wish to have more information about an item, please use the menu above to browse our stock catalogue. 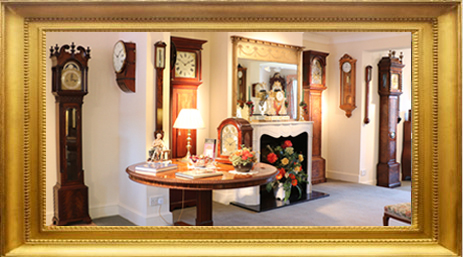 Contact us for an appointment which can be made for any time during the week. 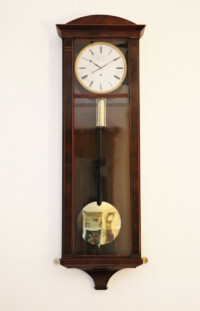 For other days by appointment only.